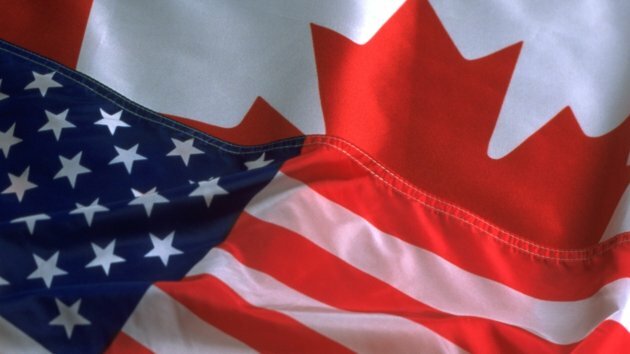 Many Canadian start-ups, whether junior mining, biotech, or tech, receive funding from investors in the United States (or from US taxpayers who reside in Canada). 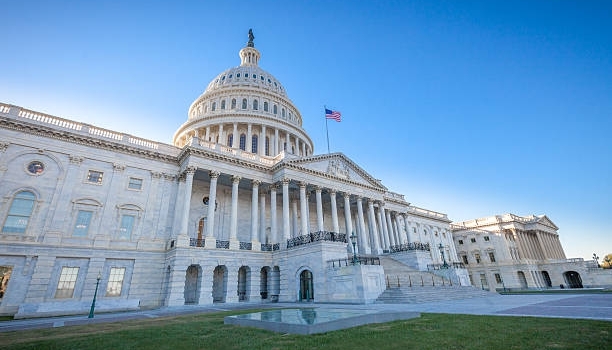 If the proper steps are not taken, a punitive US tax regime (the passive foreign investment company or “PFIC” rules) may increase the tax cost on an exit of these investors. Amongst other things, the PFIC regime can easily double the tax cost on exit from the investment. These adverse tax consequences can be mitigated if addressed in the first year the investment is owned. 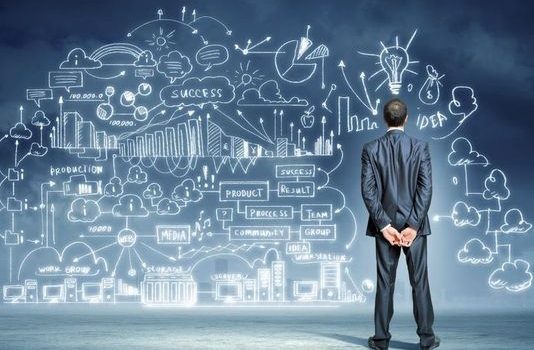 Consequently, to ensure tax efficiency for investors and avoid potential civil liability, early stage companies should make US investors aware of the potential application of the PFIC regime and take the steps necessary to address it. Last May, the U.S. Department of Justice sued Jeffrey P. Pomerantz — a Canadian resident, US citizen — for over USD $860,300 in penalties and interest for failing to file his FBAR bank disclosure forms. This case is one of the first known instances of the enforcement of FBAR penalties against a US citizen living in Canada. US citizens who have bank accounts abroad are supposed to file an FBAR each year if they have over USD $10,000 in the aggregate in bank accounts outside the United States. The penalties for failing to file an FBAR are very harsh – ranging from USD $10,000 per account to the greater of $100,000 or 50% of the balance of the account if the violation was willful. Can Clients Ditch U.S. Citizenship Retroactively? This article will focus on relinquishment. 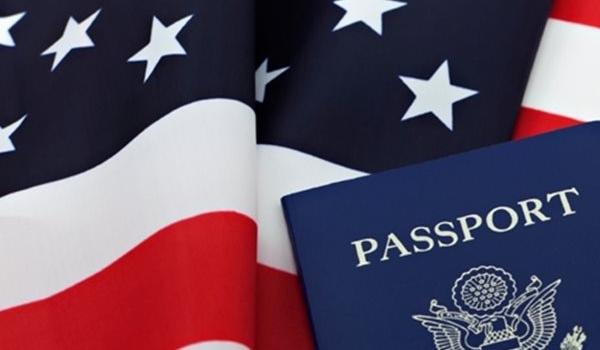 It is possible – although not without tax risk – to have lost U.S. citizenship for both tax and immigration reasons due to an “expatriating act” that occurred prior to 2004. The tax and immigration consequences of relinquishment are complex, so professional advice is a must. 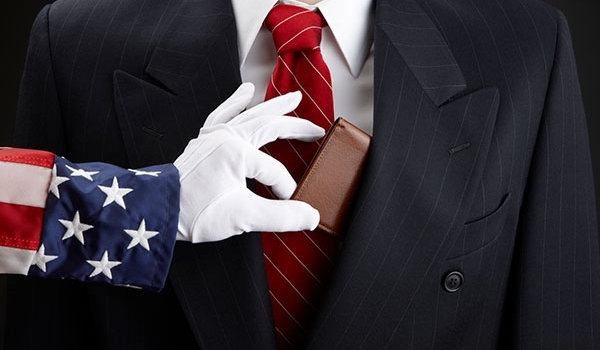 The Tax Consequences of Inheriting Money from the U.S. Many Canadians inherit money from relatives in the United States. 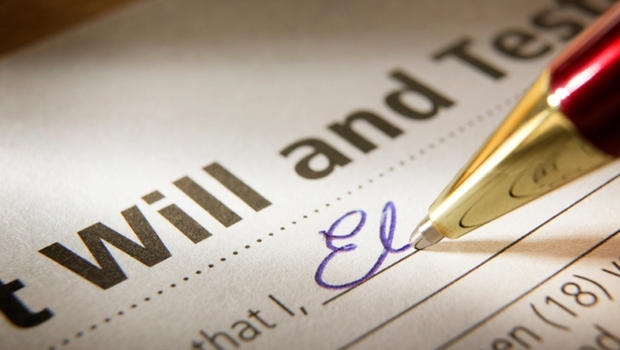 There are generally no issues on either side of the border if a Canadian inherits property or money through a will. 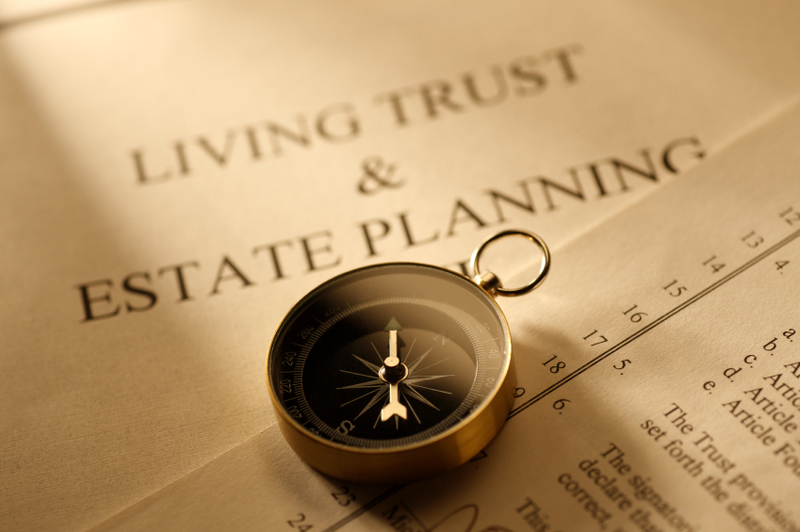 That being said, many U.S. residents plan their estates by using a trust rather than a will for the purpose of avoiding probate. U.S. tax law pretends this trust does not exist. As such, there is a bump in cost basis when the person who set up the trust dies so there is no capital gains tax when the assets are later liquidated. 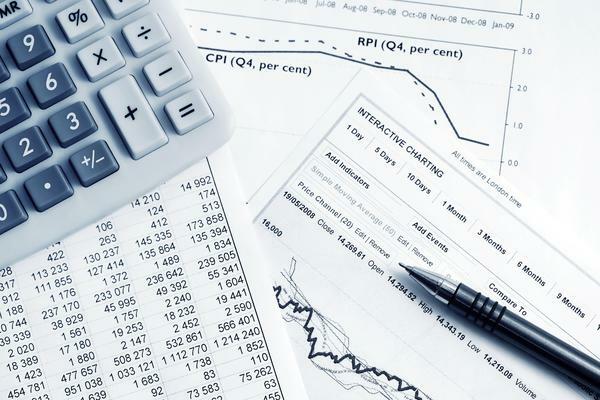 Canada takes a different view, however, and this can cause tax problems for Canadian residents who inherit from U.S. trusts. Canadian residents who aren’t U.S. citizens may be surprised to know that U.S. estate tax can apply to them. That’s because U.S. estate tax applies to any assets that are considered to be located in the United States. This includes U.S. real estate, stocks in U.S. corporations (such as Apple, Exxon or Walmart), and personal property located in the country. The 2016 top U.S. estate tax rate is 40% of the value of the property. This could create a sizable tax bill when any Canadian resident who owns U.S. real estate or a large U.S. stock portfolio dies. Under domestic U.S. law, only US$60,000 of U.S. property is protected from estate tax. Note that RRSPs offer no protection from the U.S. estate tax. Canadians get an increased estate tax credit thanks to the Canada-U.S. Tax Treaty, which is more complicated than meets the eye. The standard solution to the PFIC problem offered by certain banks and investment funds is that a US investor in a PFIC should rely on the QEF election. This is an election on behalf of the taxpayer that the products in which they have invested and to which the election applies are not to be treated as Passive Foreign Investment Companies (PFICs). Effectively, this will eliminate the PFIC tax moving forward for the investor, provided the correct paperwork is filed for each fund every year. Though often touted as a simple way out of the PFIC problem, QEF election is anything but. The QEF election on behalf of investors is suboptimal for a number of reasons, not least of which being that, from a nuts and bolts point of view, it’s expensive to prepare. It can cost anywhere from $100 to $500 dollars to prepare Form 8621 properly: and this is per mutual fund, per year. This is a drop in the bucket when compared to the actual tax consequences of the QEF election, however. Though a far superior outcome to PFIC-status, QEF election is not as painless as many think. The first major issue with QEF election is that a taxpayer must “clear the slate,” so to speak. This means that one must realize all unrealized capital gains for the years between when the individual bought the investment and when the individual first uses the QEF election. The taxpayer is then assessed the PFIC tax on all of this with the tradeoff of never again having to deal with it as a PFIC — provided the appropriate yearly filing obligations are observed, per mutual fund. This of course assumes that the QEF election is done properly in the first place. In addition to the compliance costs already noted, Form 8621 is rather complicated, and there is much room for error. The problem with this is twofold: first, if done improperly an individual is still exposed to the PFIC problem and second, it now alerts the IRS to an individual’s holdings in possible PFICs and encourages the assessment of the PFIC tax as well as applicable penalties for incorrect filing. Finally, the QEF election on behalf of an investor can change the character of an individual’s earnings. This can actually wind up including income otherwise taxed at preferential rates (notably, dividends) as ordinary income, taxable at an individual’s existing marginal rate. All of this assumes that the funds in question make available all of the relevant material to make the QEF election in the first place. This is not always the case. Though many larger Canadian Mutual Funds do furnish the required information for QEF election, it is most certainly not the case for all funds. Where it is not the case, individuals still face exposure to the onerous PFIC regime and are unable to make a QEF election. Ultimately, though the QEF election is preferable to PFIC status, it is not without its own problems. The problems noted here assume that Canadian mutual funds are PFICs. Our view is that this is not always the case. The Canadian mutual fund trust is a very common Canadian investment structure. It is used by retail mutual and exchange traded funds, REITs, income trusts, and other investment fund. A common view is that US taxpayers (whether they reside in the US or are US citizens in Canada) should not invest in these trusts because they may be Passive Foreign Investment Corporations (PFICs) for US tax purposes. Owning an interest in a PFIC is expensive for the individual investor. Canadian mutual fund trusts can choose whether they wish to be classified as partnerships or corporations under US tax law. If they don’t make any choice, they are subject to the default rules. There are two arguments that, by default, certain Canadian mutual fund trusts may not be PFICs. While this argument is treated in a separate blog post, I’ll review it briefly here. The key factor in determining whether a Canadian mutual fund trust is a partnership or corporation under the default rules is whether all investors in the trust have limited liability. Put simply, if all investors do have limited liability, then the trust is classified as a corporation. If all investors do not have limited liability, then the trust is classified as a partnership. Responding to concerns from the investment community, various provincial governments started enacting legislation beginning in 2004 that gave investors in certain Canadian mutual fund trusts limited liability. Prior to the creation of this legislation, investors had some liability exposure. Thus, mutual funds in existence prior to 2004 were arguably partnerships for US tax purposes at that point in time. The liability exposure of the investors may have changed in 2004. However, the US tax classification of the trust didn’t change as per the Treasury Regulations. So the trust was a partnership for US tax purposes prior to 2004 and remains that way today. Partnerships by definition can’t be PFICs. The laws that grant limited liability to investors in Canadian mutual fund trusts are explicitly limited to “reporting issuers,” as is defined in securities legislation. Funds that aren’t “reporting issuers” don’t benefit from the laws granting investors limited liability. Because investors still have some liability exposure, they may be classified as partnerships for US tax purposes and are thus may not be PFICs. Regardless of their default classification, Canadian mutual fund trusts can choose whether they want to be classified as partnerships or corporations for US tax purposes. The reasons for this are outlined in another blog post. Choosing a partnership classification means that a fund will not be a PFIC. Making this election requires simply filing a couple of forms. This election is suitable for trusts wishing to cement the position that they have always been partnerships for US tax purposes. For instance, if a trust wants to take the position that they were a partnership for US tax purposes, either because it is not a “reporting issuer” or it is an older fund, the trust can make a "check-the-box" election to solidify this position. The election is also particularly well tailored for newly created trusts wishing to create an investment vehicle without US tax risks for US taxpayers whether they are in Canada or not. Our initial, informal, discussions with the IRS suggest that they are interested in these positions and may be open to issuing private letter rulings to confirm them. 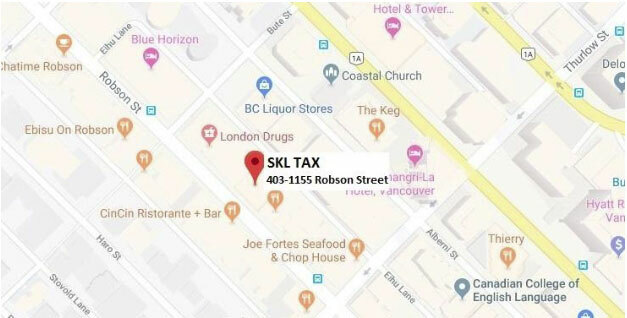 Foreign partnerships (such as a Canadian mutual fund trust that is a partnership under US tax law by default or by choice) do not have to file a US tax return if they don't have US source income. Nor are they obligated to provide their investors (partners) with the K-1 form if there is no US source income. Operators of Canadian mutual fund trusts should pay attention to these issues. There are at least a million US Persons living in Canada. As US tax issues become more important, these investors will want to know about whether their investment is safe from a US tax perspective. The market will expect it. Trustees of Canadian mutual fund trusts owe a fiduciary duty to their investors. This duty may include informing them of US tax risks and taking appropriate steps to mitigate these risks. PFIC free Canadian mutual fund trusts are a real possibility. It goes without saying that this is a very simplified version of what is a complex, technical argument. It certainly isn’t legal or tax advice. Of all the tax problems faced by a US citizen in Canada none are as potentially fraught as the ownership of Canadian mutual funds. A commonly held view is that these funds are Passive Foreign Investment Companies (PFICs) under US law. This view is based on an unsubstantiated, one sentence conclusion in a non-binding IRS memorandum pertaining to estate tax. The IRS has not taken any official position on the issue. Owning a PFIC outside an RRSP can be really expensive. In some cases, in particular for long-term investors, the sale price may equal the US tax owed. Here is one strategy why certain Canadian mutual funds may not be PFICs. A simple, non-technical way to understand PFIC is that in order to be a PFIC each word in the acronym must apply to the mutual fund – PFIC = Passive, Foreign Investment, Company. Canadian mutual fund trusts earn only passive investment income so those two words easily apply to all mutual funds. Because they are located outside of the United States, all Canadian mutual funds are "foreign" under US law so that word applies to all of them also. The only thing is question is whether they are companies (a synonym of corporation). So, when viewed under a US lense, if a mutual fund is a corporation, it will be a PFIC. If it is not a corporation under US tax rules, it will be a partnership and so not a PFIC (because not all the words in the acronym apply to the mutual fund). 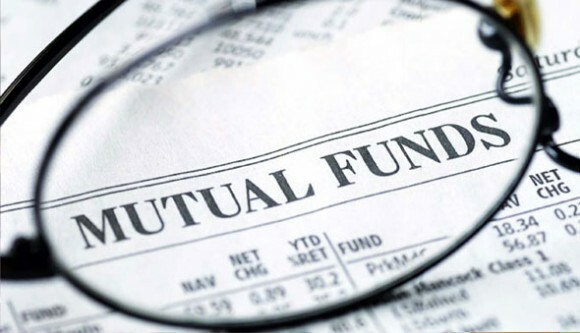 The chief determinant as to whether a Canadian mutual fund trust is classified as a corporation under US tax law is whether all the investors of the mutual fund trust have limited liability for the debts and obligations of the fund. There is no gradation of liability. It’s like pregnancy – you are either pregnant or not. Likewise, investors are either liable or not. If any investor is potentially liable for the debts of the fund, then the fund is likely not a PFIC. Commencing in 2004, various provinces passed legislation guaranteeing limited liability to investors in mutual funds. Governments don’t pass laws without reason. So it stands to reason that before these laws were in place, investors in Canadian mutual fund trusts had some liability risk. Indeed, in 2003, the Bank of Canada issued a report concluding that the personal liability of investors in Canadian mutual fund trusts was possible. The Governments of Alberta and Saskatchewan identified the same risks as a reason why they enacted legislation to fix the issue. Professor Mark Gillen of the University of Victoria Law School has written a long, detailed paper examining what types of liability exist. Here is one example: put very simply, the investors in a Canadian mutual fund trust have some liability for the debts of the trust because they have some control over the trustees. In a case called Trident Holdings v. Danand Investments, Ontario’s highest court concluded that beneficiaries of a Canadian business trust were liable for the debts of the trust for this reason. Though there are other sources of liability perhaps none are as important as this one. Prior to 2004, when the laws granting limited liability came into effect, there is a good argument that Canadian mutual fund trusts were partnerships for US tax purposes and thus not PFICs. Although the limited liability status of the investors may have changed with the new laws, because of Treasury Regulation 301.7701-3(a) the US tax classification of those funds does not change. In short, mutual funds created prior to 2004 may not have been PFICs because their investors had some liability for the debts and obligations of the fund. That liability status may have changed in 2004 when new laws went into effect, thereby dealing with that problem. But the US tax classification does not change. So the funds were likely partnerships for US tax purposes (and so not PFICs) prior to 2004 and as a result remain that way to this day. The best thing about this strategy: owning a small fraction of a foreign partnership doesn’t require filing any extra US tax forms. The taxpayer just reports the income as normal and that’s it – PFIC problem solved. Consider this example to illustrate this strategy. Let's say Mitchell is a US citizen who in Canada who owns a Royal Bank mutual fund. The Royal Bank mutual fund is subject to Ontario law. Ontario passed its law giving limited liability to investors in mutual fund trusts in 2004. Mitchell's mutual fund was created in 1998. So he can use this strategy. He would report the income he gets from his mutual fund on his yearly Form 1040 (annual US tax return). But he would not have to file Form 8621 or any other special form to report his ownership of the mutual fund. Nor would he have to pay any special tax on it.